Create, Share and Print Photos, Photo Books, Posters, Canvases and More. Join Snapfish for free and then get special discounts on gifts and art from your photos. Snapfish is the number one online photo service, with more than 90 million members in over 20 countries and 2 billion unique photos stored online. Snapfish is a division of HP, one of the world's largest and most trusted technology companies. 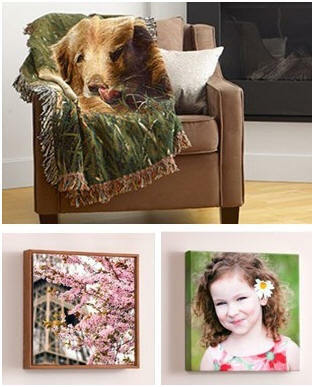 Over 100 customizable photo gifts, from display-quality photo books and posters to photo mugs and jewelry to canvas art for your walls. Preserve, enjoy, and make the most of your memories, while getting the best value at the same time. Create a free account today to see why Snapfish is the best value in photography!